Do you want to hire a reputable and reliable painting contractor in Edinburg, TX? Maybe you are planning a renovation project, and you require the expertise of a true painting professional? If this is the case, The Painting Pro Guys are the painting contractors that can provide you with premium quality services at competitive rates. 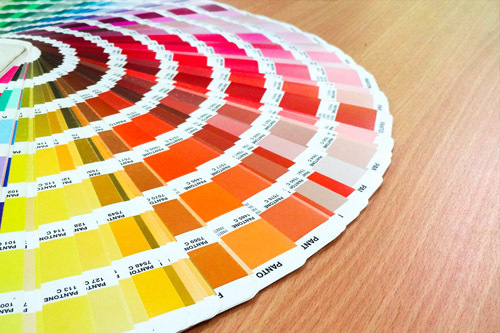 We are reputable for providing only the best quality paints and outstanding professional services that will satisfy your needs. As a local painting contractor in Edinburg, we strive to offer the best quality services at the most affordable rates at all times. Do not hesitate to choose us for your next painting project, you will not regret it! Call us today to request a FREE, no-obligation assessment. At The Painting Pro Guys, we know the feeling of enjoyment and pride that homeowners get in having their home look and feel like new. We are committed to providing superior finishing to newly constructed houses, and repainting older houses, through quality residential painting services and the use of quality products and paints at the most competitive prices. We do a meticulous preparation; from the planning stage, making sure the painting project has set timelines to make the painting process organized. We have completed various projects in many new and existing Edinburg homes and businesses, so we know the necessary requirements to work in and around any project. Our residential and commercial painting contractors are determined and results-driven. 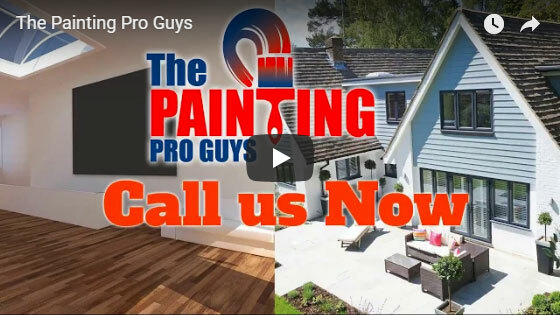 The Painting Pro Guys are a team of expert painting contractors who are passionate in what we do. This is not a pastime for us, this is not a hobby. We are experts who take pride in doing an exceptional job for you. We offer a 100% guarantee on all of our craftsmanship, and are fully insured and fully licensed for your protection and safety. All of our employees also have many years’ experience. Rely on us to take the time to do the job right the first time. 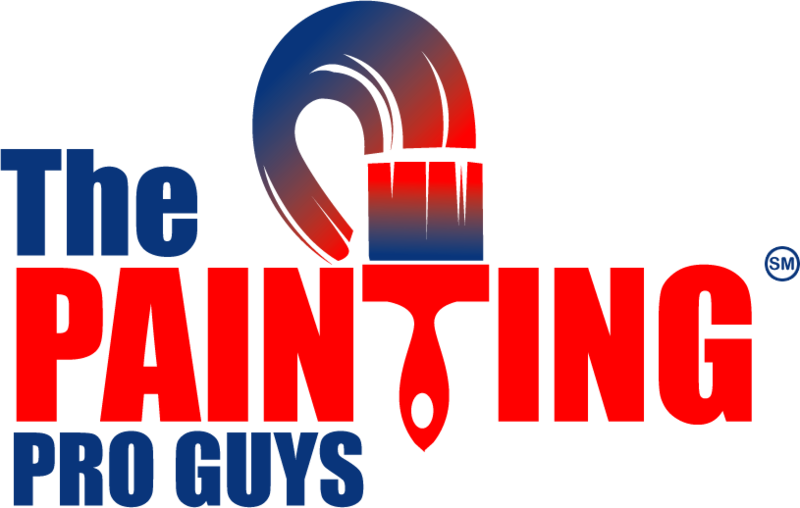 The Painting Pro Guys are available for all commercial painting services. 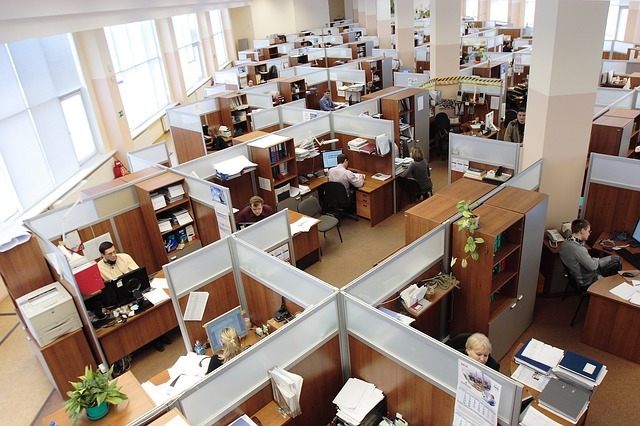 From government buildings like military bases to hospitals, schools sports complexes, and malls, and even small office spaces, we have the expertise and knowledge to finish your project on budget and on time. We additionally offer assurance with extended warranties for every commercial project proudly executed by our team. The approach we use offers practical recommendations that boost the appearance of every project, assuring the client a functional environment with its unique personality. Our commercial painting teams are experienced in the preparation of the surface, trimming and hanging of wall coverings from heavy-duty vinyl and fabrics to the most delicate papers. 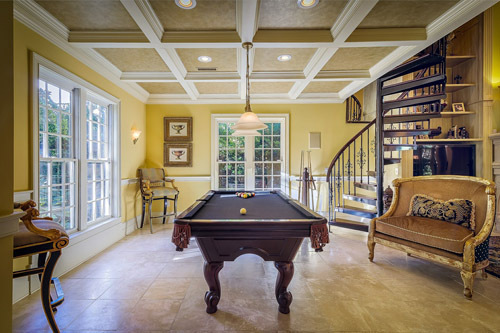 Additionally, our thorough knowledge of paints and finishes meet the exact requirements for wood finishing. We have a successful history of working side-by-side with interior designers and architects, translating their vision into outstanding results. We provide a full range of exterior and interior professional painting services for commercial and residential projects. From garage painting to fence painting and staining as well as wallpaper removal and power washing, we offer the best quality work for Edinburg’s finest homes. We have been in the paint contracting business for many years because of our emphasis on the quality of our work. We strive every day to surpass the expectations of our esteemed clients. 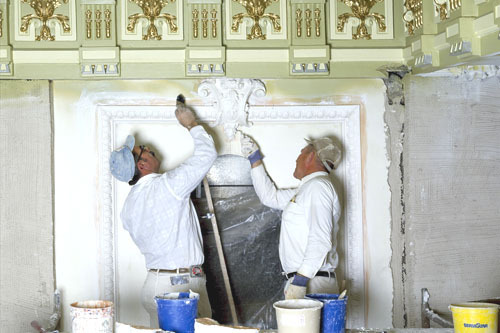 We have the most experienced and friendly professionals capable of finishing any project, no matter how complex. If you want to work with a contractor that assures exceptional work within any timeframe, please contact us for a free estimate and consultation.